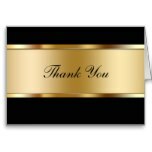 Upscale elegant thank you cards with metallic looking emblem on the front and the words “Thank You”, along with a thank you for your business message on the inside that you can customize. Thank your new customers or existing customers. 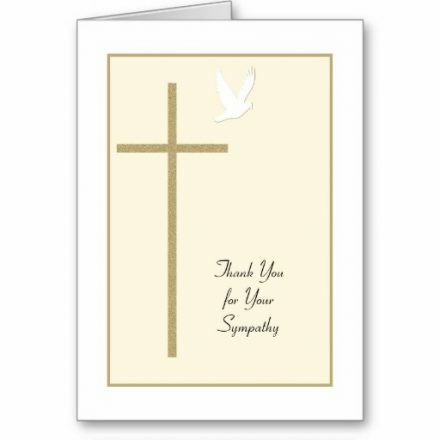 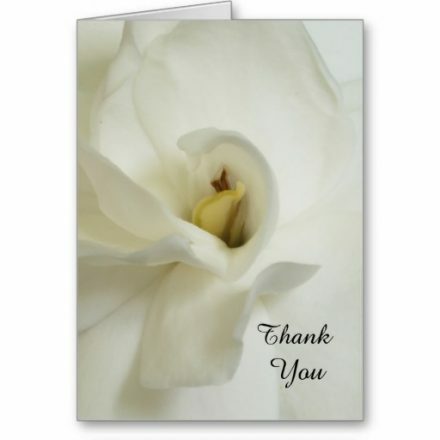 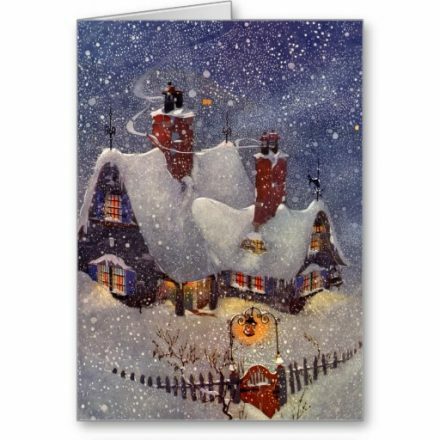 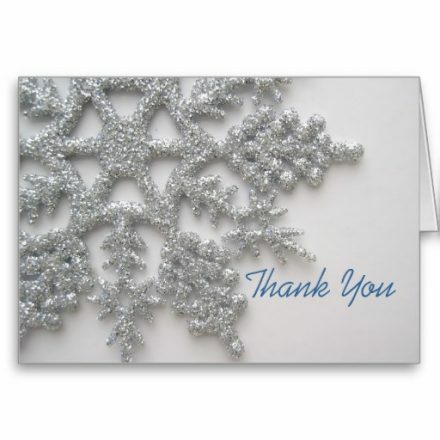 Great thank you cards for themes related to real estate, attorneys, accountants, or any profession that values their customers.